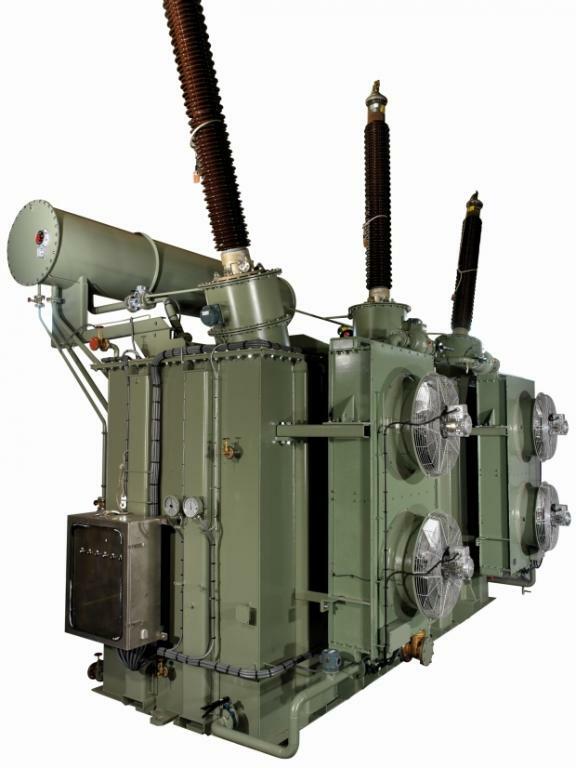 Power transformer is common used in all those applications where it is necessary to connect AC networks working at different high voltages with the purposes of transmission or distribution of energy. used to connect the generator voltage level up to the transmission one. used to connect the transmission voltage level to the distribution one. used for connecting systems of energy transmission with different voltages.